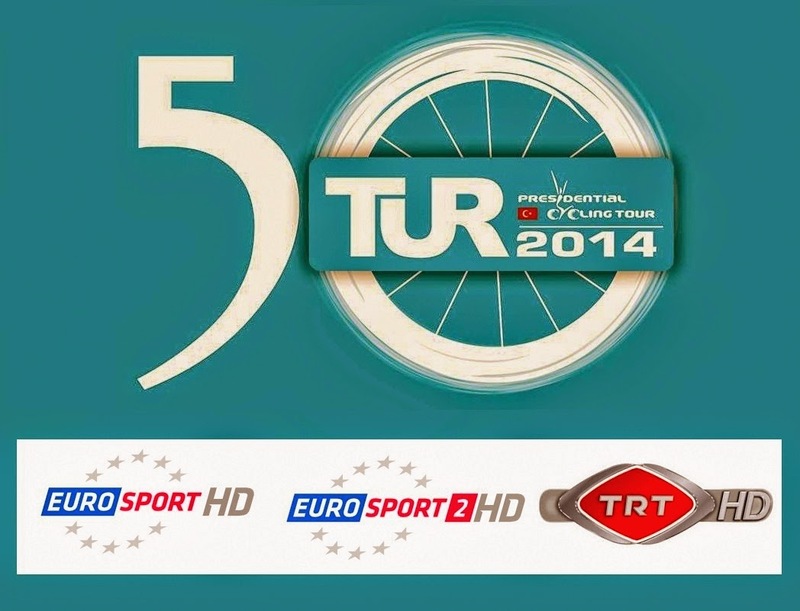 The 50th Presidential Cycling Tour will be held between the dates of April 27 to May 4, and the third stages of the Tour of Turkey will be held in Antalya. Sports fans who want to follow the competition will have the chance to watch step by step. If you want to follow as a privileged can apply over the internet. A single multi-stage intercontinental tour in the world which could be of great importance for the organization and promotion of tourism. 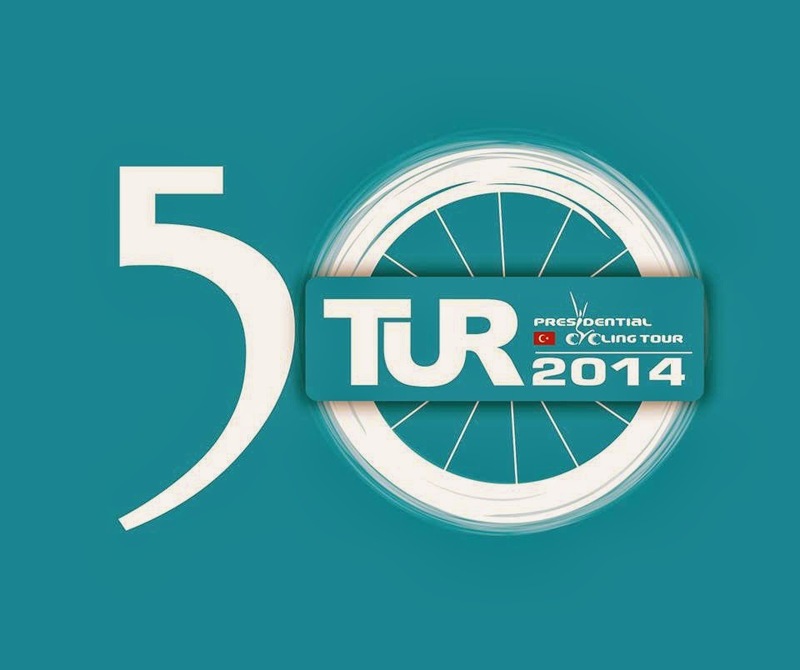 In its 50th Anniversary, the Presidential Cycling Tour of Turkey will ride the wave of excitement from Alanya to Istanbul. 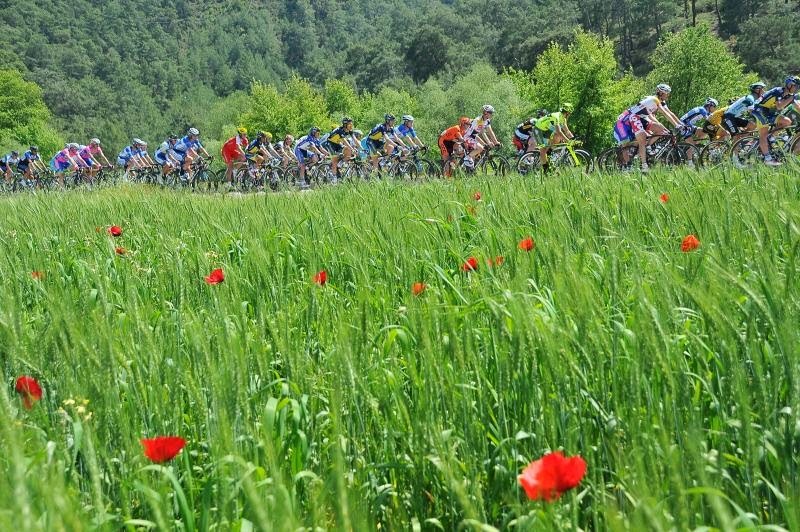 The high level competition among the World's renowned professional teams and cyclists will commence on Sunday, April 27 in Alanya. The 8-stage turquoise journey will follow the Mediterranean and Aegean Coasts. After transfer of the teams from Izmir to Istanbul by air, the World's only intercontinental cycling stage race will witness a magnificent finish in Istanbul on Sunday, May 4. The breathtaking 1254-kilometer race will feature two important mountain finishes on Stage 3 and 6. 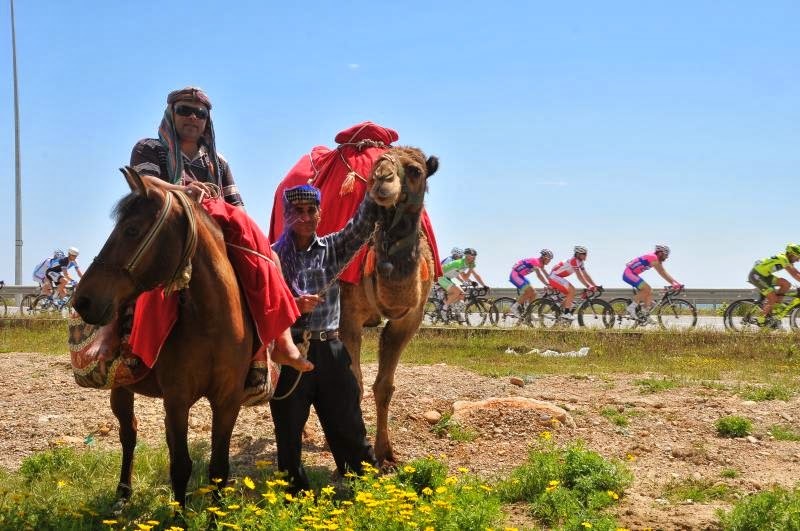 The 3rd stage is again the queen stage ending at 1825 m above sea level in Elmali Gogubeli. It will be both the highest and longest stage of the TUR. 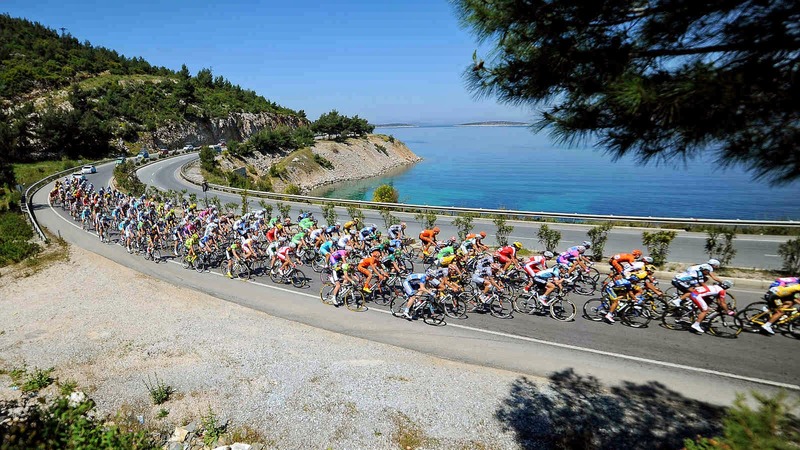 In Stage 6, cyclists will climb the last 5 km to reach the finish line at the top of the Hill of Virgin Mary above Selcuk in the second longest stage. 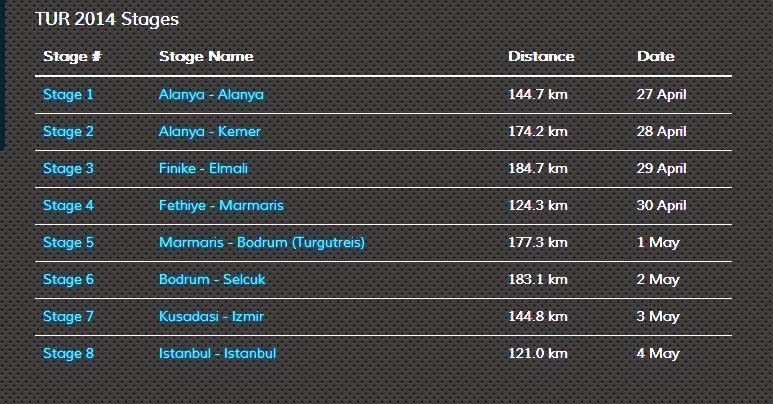 Another demanding stage involving difficult climbing sections will take place on May 1 (stage 4) and run between Marmaris and Bodrum (Turgutreis). Since the 50th edition will feature the three longest stages as the highest stages as well, climbers will benefit from the king of the mountain primes to get an advantage for the general classification. Five relatively flat stages, on the other hand, will boost excitement through the competition among the sprinters and offer points for green jersey and the GC. Another notable new feature will be the new finish line of Izmir across the bay on Karsiyaka Pier. Very interesting content to read. 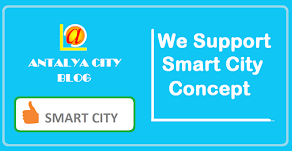 Thanks for posting such a nice and informative blog.